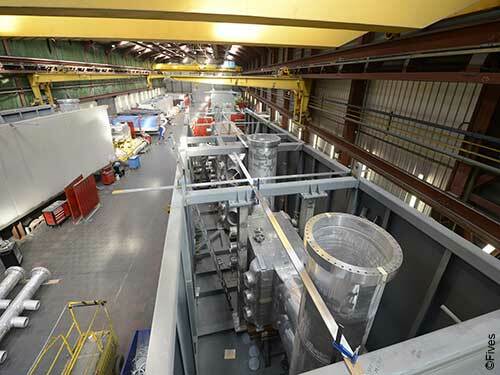 Fives and its Cryogenics | Energy business line has dedicated industrial production lines in France, China and Switzerland - all of which provide their customers with optimum quality and reactivity. 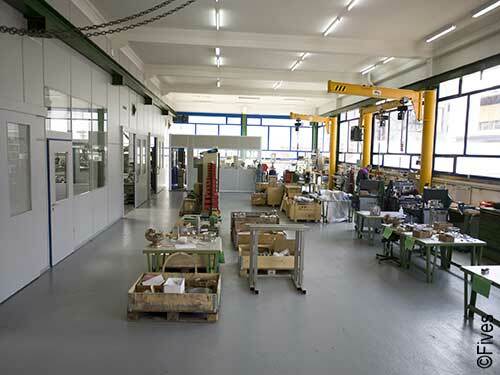 The workshops for the production of the piston and centrifugal pumps of the Cryomec range are located in Switzerland. 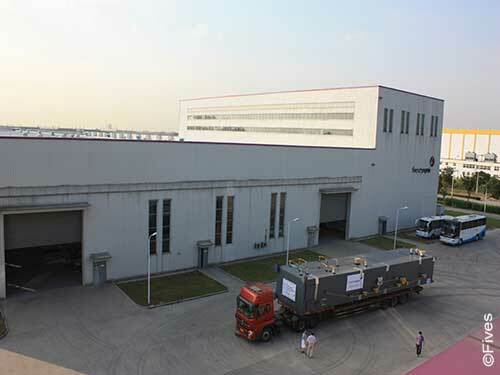 As for the brazed heat exchangers, cold boxes and cores in drums, the workshops are located in France and China. 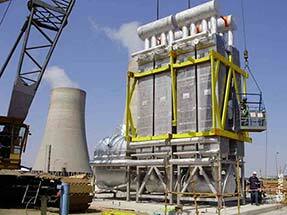 All products are certified ISO 9001 and offer the same facilities manufacturing, assembling and test areas. These sites also include a team of experts specialized in customer and technical support and services (expertise, maintenance, repairs, spare parts...).